Higher service, quality, and productivity. 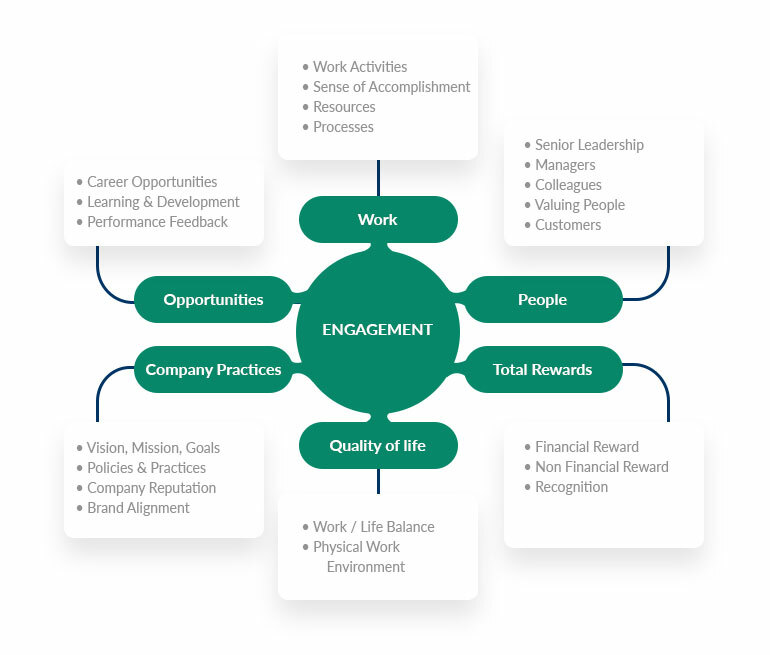 Employee engagement can be measured to give leaders information on specific areas that can increase employees’ loyalty, improve retention, and increase performance. Employee engagement is measured using survey to review factors which strongly influence employee engagement in the organization. 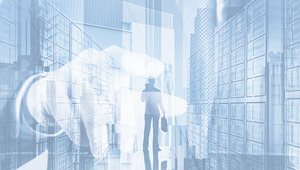 The survey result will be analyzed and supported by workshop, in-depth interview or focus group discussion to verify the survey result, followed by developing and communicating the employee engagement strategy. SRW&Co. provides customized, integrated and implementable engagement survey with detailed result and interpretation to help clients improving employee engagement. Communication program will be provided to help clients to communicate the survey result to the employees and the recommendation to support the improvement.